How do I create Special Candies and what do they do? 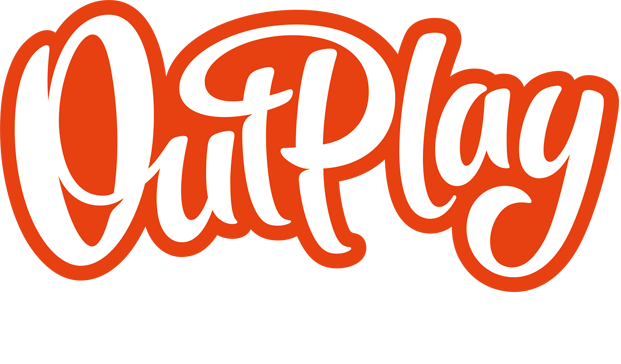 – Outplay Entertainment Ltd. Match four Candies in a line or a square to create a Striped Candy! Striped Candies will explode and remove an entire line of Candies when matched! Match five Candies in a T or an L-shape to create a Bomb Candy! Bomb Candies will explode and remove all surrounding Candies when matched! Match five Candies in a line to create a Rainbow Candy! Rainbow Candies can be swapped with any other Candy, instantly collecting all Candies of that color! Match seven Candies in a T-shape to create a Changer Candy! Changer Candies can be swapped with any other Candy, instantly changing all Candies of that color to the Changer’s color! Any two Special Candies that are next to each other can be swapped to achieve even bigger and better explosions! Try different combinations to make collecting Candies better than ever!